We are delighed to announce that EBIAC has been nominated as a finalist for the Eastside Awards! The Eastside Awards is a new initiative aimed at highlightng and celebrating all that is good about East Belfast, while showcasing the contributions being made to the economc, social and community development of the area. EBIAC has been nominated in the Category of 'Eastside Award for Contributions from the Community Sector'. The awards will be announced at an event on the 26th January 2017 at the Hastings Stormont Hotel. In response to recent media coverage related to welfare benefits, the EBIAC Manage Mary McManus has written an article for View Digital. You can read the article here. Every year Knock Golf Club, Ladies Section, organises a range of activities to raise money for good causes. One of their nominated charities is local independent advice centre EBIAC, located in East Belfast Network Centre, Templemore Avenue. 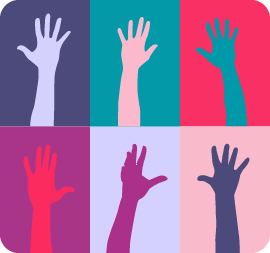 EBIAC provides free, independent and confidential advice on people’s rights in relation to Social Security, Housing, Employment, Debt and Consumer issues. 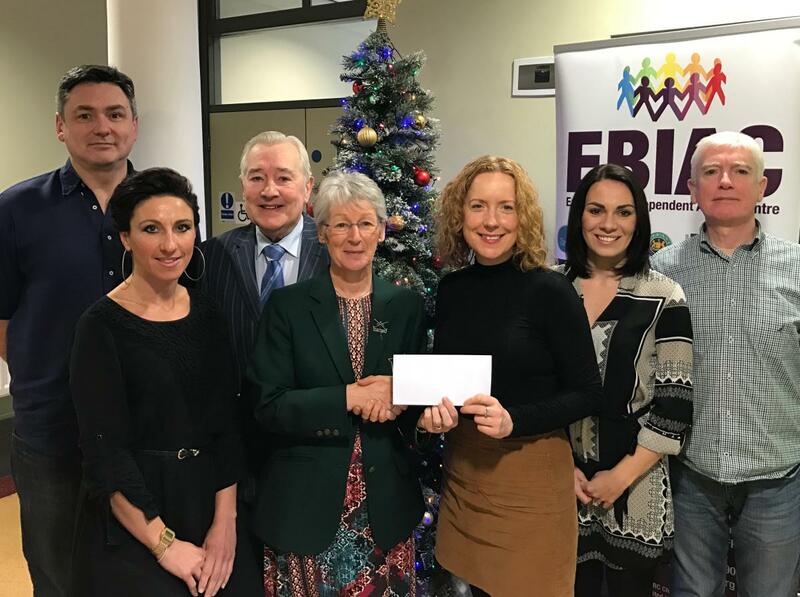 Praising the club for its £1421 donation, advice centre manager Mary McManus said, “Everyone in EBIAC is delighted that the Knock Golf Club chose to recognise the work the centre does by nominating us as one of their charities. EBIAC has been in existence since 2000. We provide advice and assistance to thousands of people every year. We support a wide range of people including those who have been diagnosed with an illness, people on a low income, the disabled, pensioners and carers.